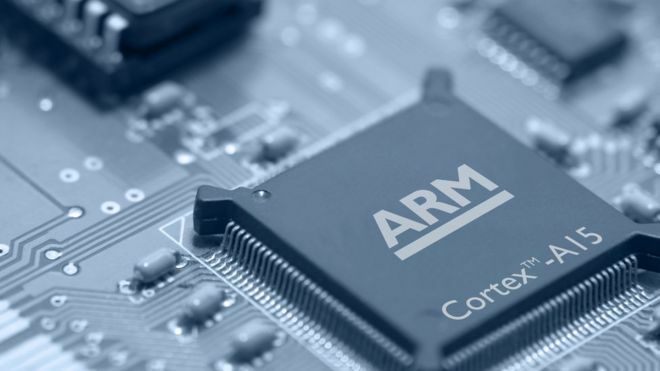 The board of ARM is expected to recommend shareholders accept the offer – which is around a 43% premium on its closing market value of £16.8bn on Friday. The Cambridge-based firm designs microchips used in most smartphones, including Apple’s and Samsung’s. Shares in the UK technology firm surged by 45% at the open of the London Stock Exchange to 1,742.85p per share, adding £7.56bn to ARM’s market value.